Medical science constantly demands our attention, as patients or relatives, concerned citizens, voters, investors, or simply curious individuals. But for those without training, the language of science is often hard to follow. The A to Z of DNA Science book series defines and illustrates specialized terms in ways that non-specialists can appreciate and enjoy. 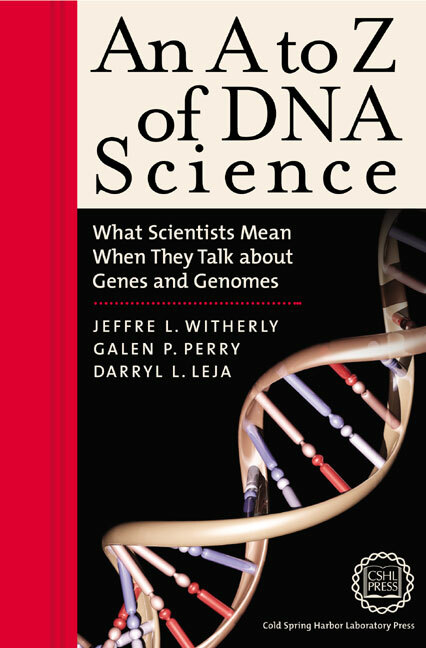 This volume focuses on the language of genes, genomes, DNA, biotechnology, and heredity, defining, explaining, and illustrating over 200 terms used in books, broadcasting, websites, and newspaper and magazine articles. "This valuable and functional book is highly recommended for educated general readers and high school, lower and upperdivision undergraduate, and public libraries as well as consumer health collections."